On what is claimed to be the most depressing day of the year, LFC Foundation and Red Neighbours are striving to help you 'beat the blues'. Blue Monday is the name that has traditionally been given to the third Monday in January, which this year falls today. The day has been given the title as a result of Christmas excitement passing, New Year’s resolutions being broken, cold winter weather setting in, and bills starting to land on doormats. 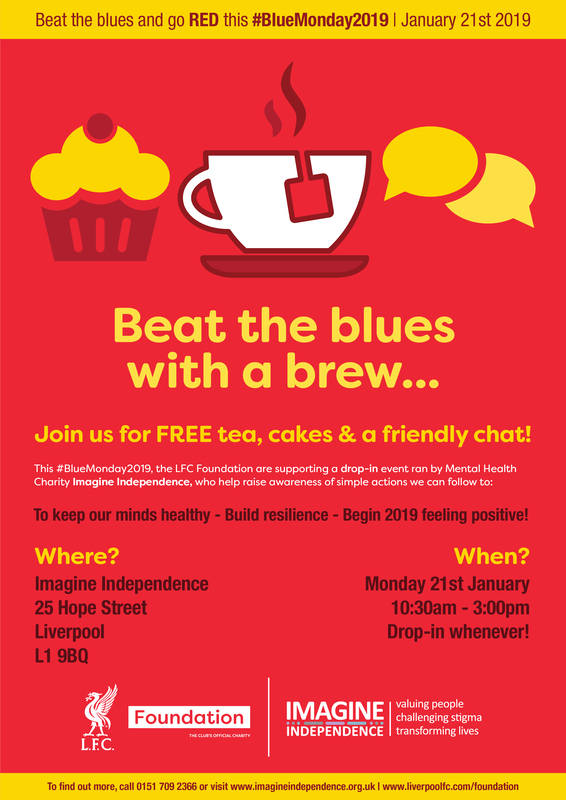 To mark the day, LFC Foundation is teaming up with Liverpool-based mental health charity Imagine Independence and holding a drop-in session at its Hope Street office between 10.30am and 3pm. Imagine Independence, which works to support people experiencing the challenges of mental health to live a full and independent life, will offer mental health advice and information on a range of issues. The day will also raise awareness of the support activities that both LFC Foundation and Imagine Independence offer. Margaret Hanson, chief executive of Imagine Independence, said: “Mental health continues to be a significant challenge for many, with one in four people experiencing mental health problems during their lifetime. Alongside LFC Foundation’s work with Imagine Independence, Red Neighbours’ activities may also be a great way to beat the blues. 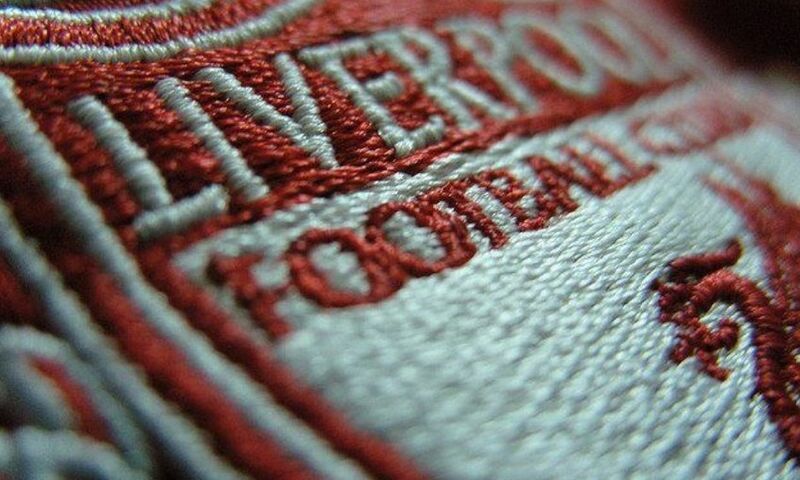 Elderly members of the community will be coming together to meet at Anfield for chair-based yoga and Monday Club, an initiative in which local residents over 50 get together for a cup of coffee, a game of bingo and some musical entertainment. In addition, new residents are always welcome at the nifty fifties and walking football sessions held at Anfield Sports and Community Centre (ASCC) between 3pm and 4pm on Tuesdays and 11am and 12pm on Fridays respectively. Walking netball sessions are also held at ASCC between 11.30am and 12.30pm on Fridays. To find out more about the activities LFC Foundation and Red Neighbours put on each week, click here.